No Prep Shootout during the Tulsa Raceway Park ‘Midnight Drags brings up the action. Enjoy Small Tire monsters racing at the ⅛ of a mile and Big Tire machines giving it all at the ¼ of a mile race. 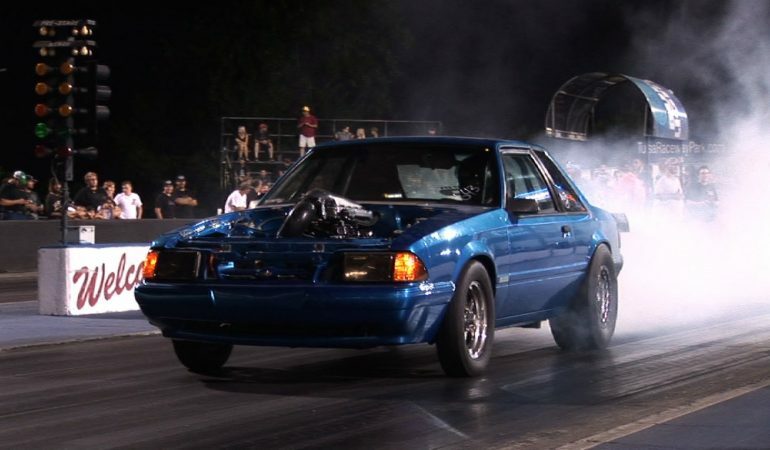 Oklahoma hosted some of the best drag racing action in the country and here is why The Tulsa Raceway Park can give you the best thrill ever. 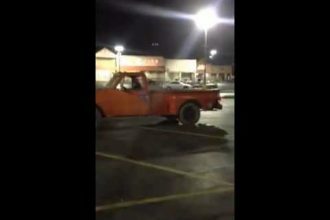 Enjoy 15 minutes of pure tire burning and Drag Racing action. 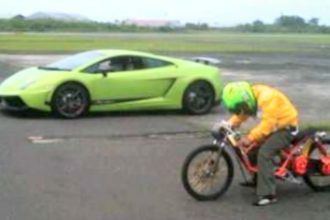 MOPED vs LAMBORGHINI Drag Racing, Who will win? 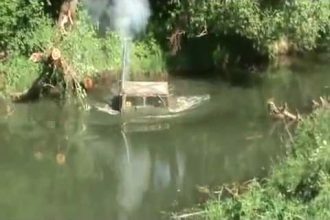 BURNOUT FAIL!!! Massive Wheel Hop… What The Heck?